The Network Plus activities (scheduled B2B meetings) in REGATEC 2016 was a success. We have now included Network Plus in the online registration in order to optimize the administration. When you register you will automatically sign up for Network Plus unless you decline it. See www.regatec.se/registration for more details. The REGATEC 2017 online registration is now officially open. 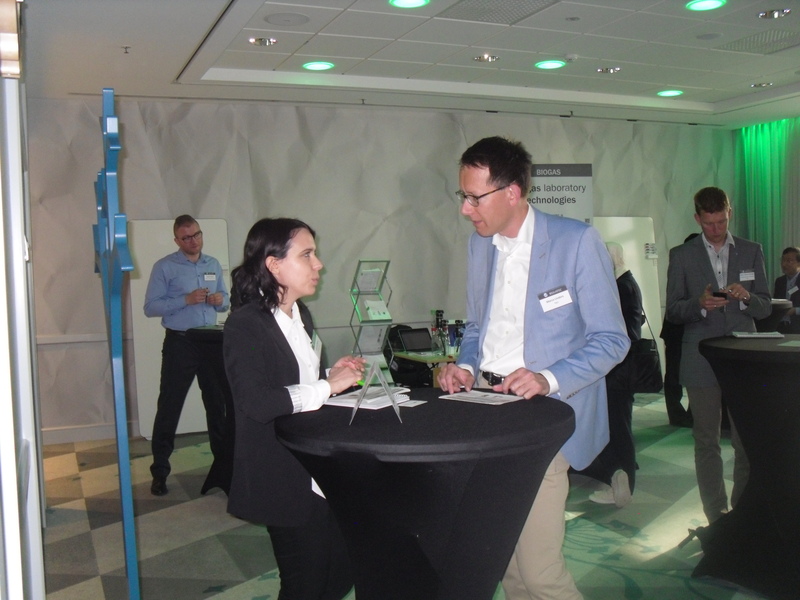 A snapshot of interesting Network Plus discussions at REGATEC 2016.